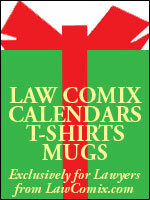 The 2009 Law Calendars (3 designs), Legal Shirts (24 designs) and Lawyer Mugs (33 designs), exclusively for lawyers. 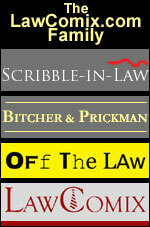 All featuring Law Comix cartoons. 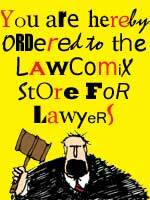 Available only at the LawComix Store. 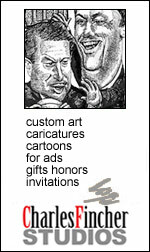 Click to visit.